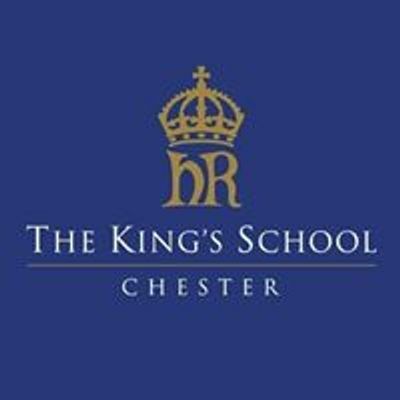 Is your child due to start primary school in the year 2020 or beyond? 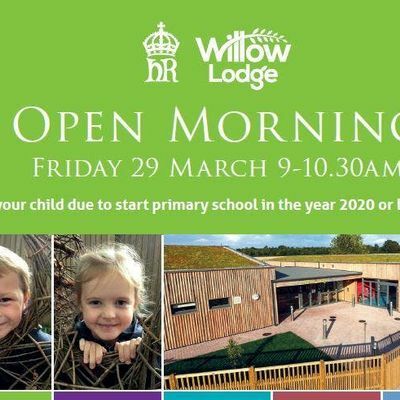 Come along to this informal event and learn more about Willow Lodge Infants and what to expect on your child’s exciting transition from nursery and preschool. 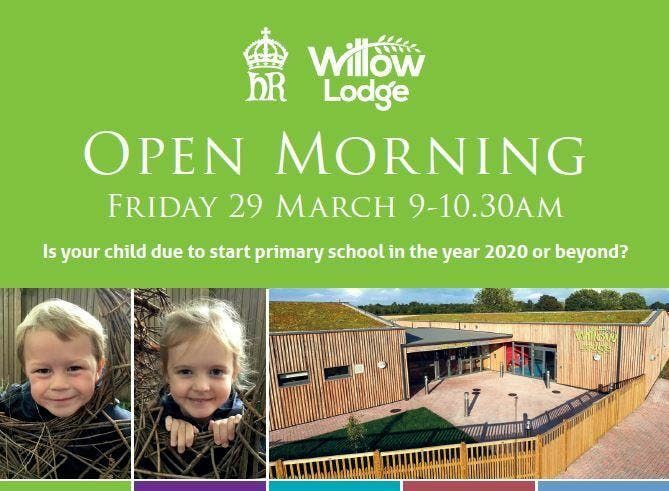 Numbers are limited, so please book your place soon. Tickets are per family/couple, rather than per person, so please only book one ticket per family/couple and indicate how many people will be attending with you.